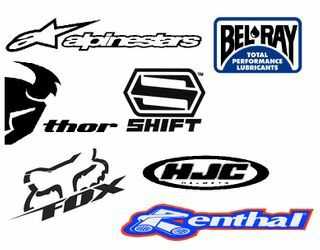 Established in 1988, we at Williams Lake Honda retail all Honda’s ATVs, motorcycles, marine, solar systems and power equipment. With so many years in the business, we guarantee you won’t find this quality customer service anywhere else. In fact, for 20 years we’ve been proud to employ a well-trained and informed staff. Williams Lake Honda specializes in working with Honda products and in the sales industry. 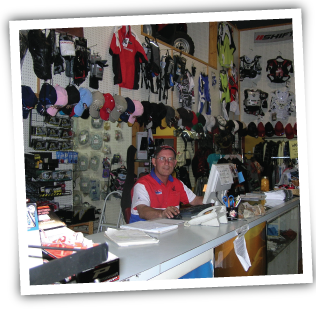 We promise that you will always find an experienced employee at Williams Lake Honda who is ready and willing to help you with any issues you are having with your motorcycle, ATV, boat, etc.